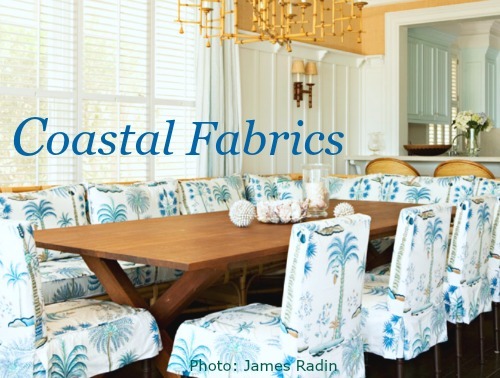 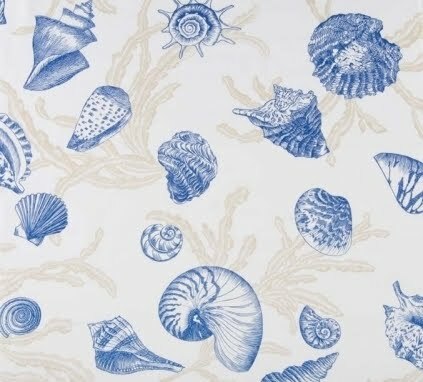 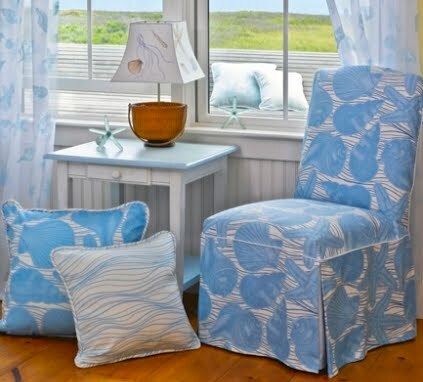 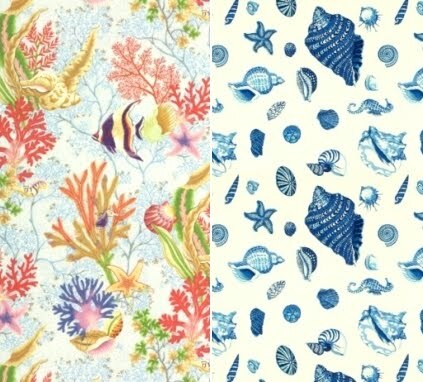 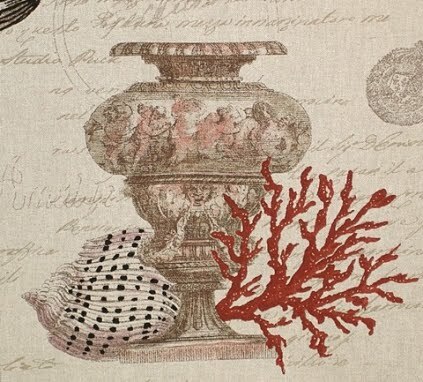 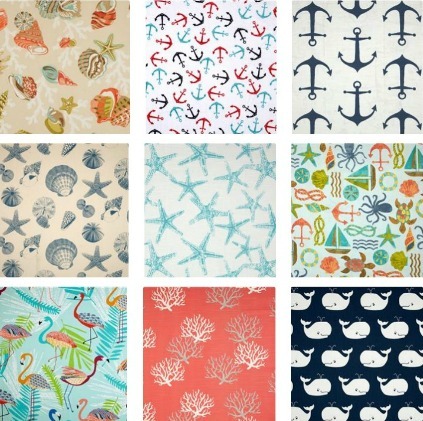 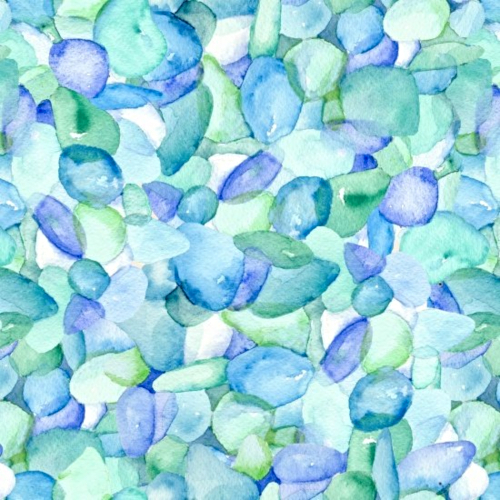 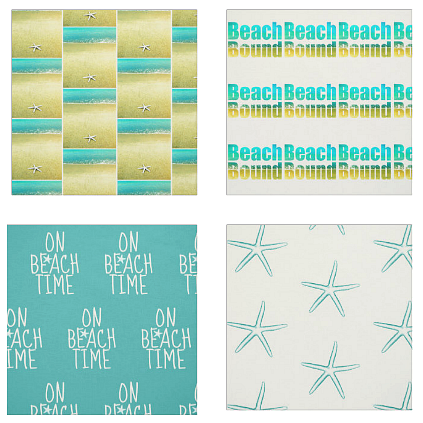 Beautiful coastal fabrics that will inspire you to create something awesome. 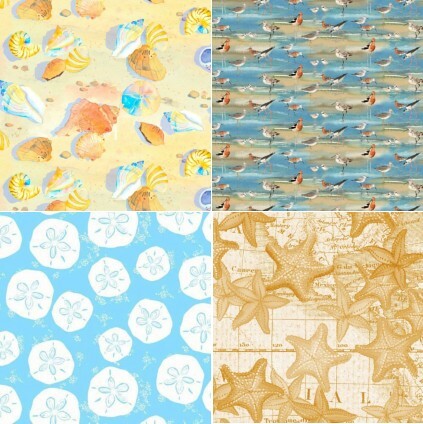 Fabric shopping sources and links to project ideas. 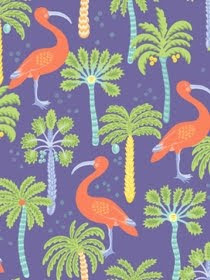 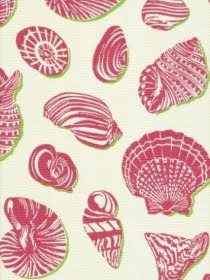 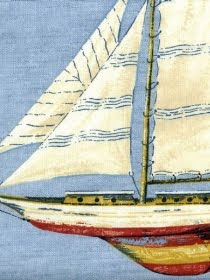 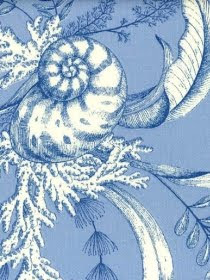 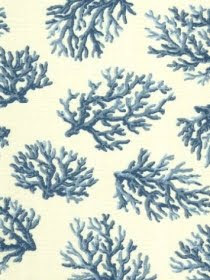 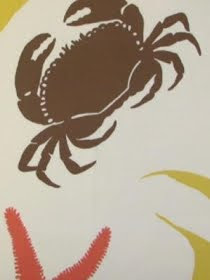 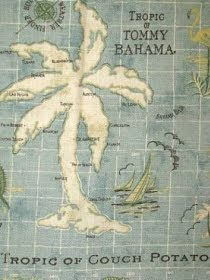 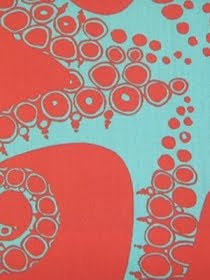 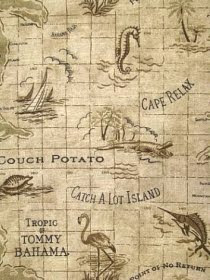 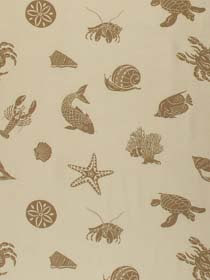 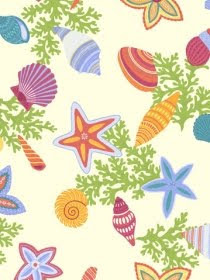 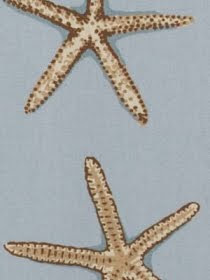 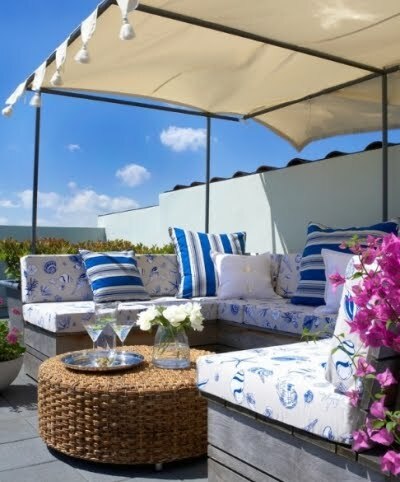 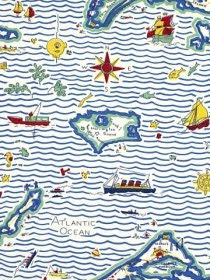 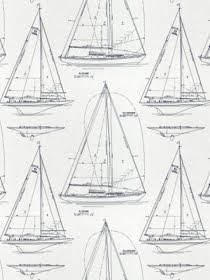 They have several hundred coastal and nautical fabrics to choose from.